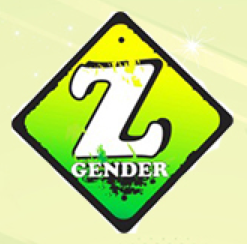 Zaporizhia based organization Gender Z organized a campaign against bill #8711. 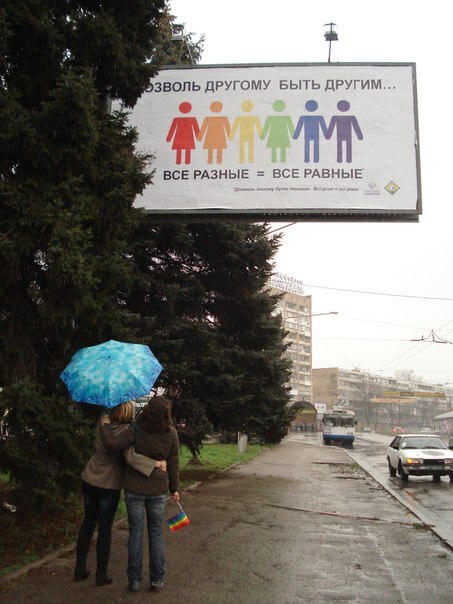 The Ukrainian parliament passed this bill at first reading early October 2012 which aims at banning propaganda of homosexuality. 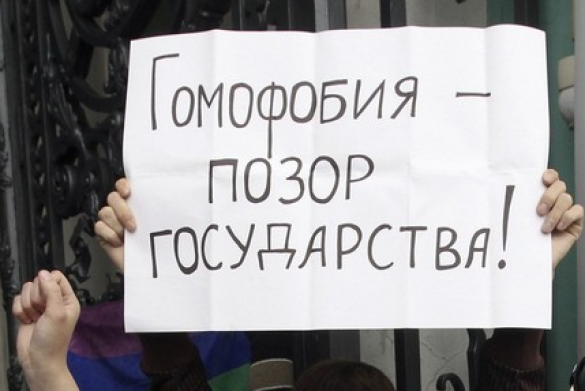 Adoption of this bill, which might be scheduled for a second reading by the new Ukrainian parliament, would make it illegal to discuss LGBT issues positively in the media, and includes proposals for introducing administrative fines and possibly prison terms up to five years. Fighting 8711 consisted of a billboard campaign, a student debate and a workshop for LGBT activists on counteraction against 8711 under the theme 8711: back to the Middle Ages. Also a delegation of Gender Z took part in a protest in Kiev against bill #8711 on December 8th 2012, which coincided with the celebration of International Human Rights Day.